It is advisable to instruct solicitors to act on your behalf if you are considering purchasing a new build property. The legal process is different from the purchase of an existing property and can be complex. In this blog we look at the essential steps that will be carried out when buying a new build property. You will be required to sign a reservation form and, at the same time, pay a reservation fee. The form is essentially an agreement between the builder and you as the buyer whereby the builder agrees not to market or sell the property to anyone else, whilst the agreement is in place. It is important to instruct solicitors as soon as the reservation form is signed as it will contain a “reservation period”. This sets a deadline for exchanging contracts (usually around 4 weeks). If contracts are not exchanged by that date, you will be at risk of losing the property together with any reservation fee paid. Advise you on the contract and transfer/lease (depending on whether the property is being sold as freehold or leasehold), and the provisions of those documents. It is important to check the expiry date of the mortgage offer, particularly if the property will not be built for several months or even years. The offer must be in place at both exchange of contracts and completion, and may thereafter need to be renewed. Once we are satisfied with the title to the property, together with supporting documentation such as the contract, we will report to you on the legal aspects relating to the property. We will request the deposit funds from you in order for exchange of contracts to occur. This can still take place if the property is not yet built as the contract will be conditional on the property being built. Completion will usually be a number of days or weeks after practical completion of the property has been effected. Priority search – this is to ensure that you obtain priority with the Land Registry when we register the transfer in your name. Once the property is practically complete and built, the builder’s solicitor will set a completion date. We will need to be in funds of the balance money in order to complete the purchase. On completion of the property, you will be issued with a new home warranty. This is usually a 10-year insurance policy and will protect the property from structural defects. If you are to acquire a share in the management company, send the share certificate and signed stock transfer form to the company secretary. This will enable you to be registered as a member of the company. Once registration is complete, provide you or your lender with any property deeds and the new home warranty. 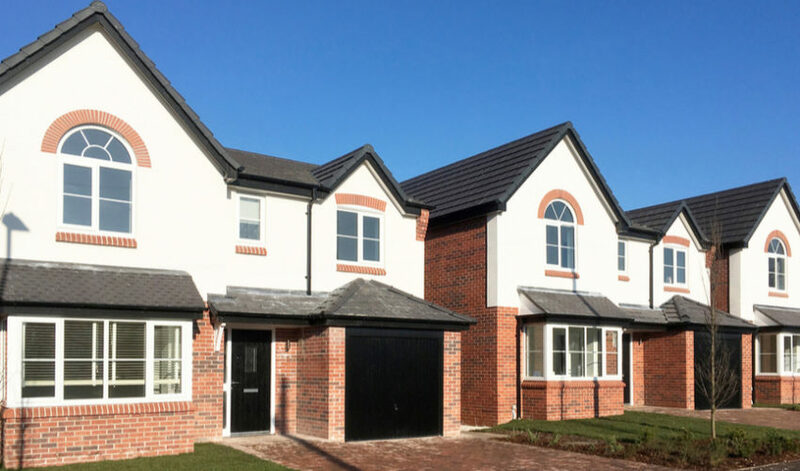 Blackstone Solicitors act on behalf of both property developers selling new build properties and purchasers of the same. Getting in touch with us could not be easier. Simply give us a call for a free, no obligation initial discussion on 0161 929 0121 or complete the online enquiry form on this page to allow a member of our Residential Property team to contact you. 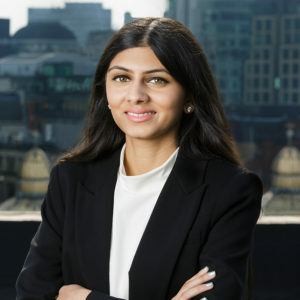 This blog was written by Anjali Patel, Trainee Solicitor in our Residential Property Team.